Aspire Cleito tank,another master piece after Aspire Nautilus series.It will bring you great flavour and huge cloud. Aspire Cleito tank, another masterpiece after Aspire Nautilus series.Finished atomizer, no need to “DIY”, easy to operate, and it is more convenient to install and clean.0.4ohm pre-installed coil and another 0.2ohm replacement coil, will bring you great flavor and huge cloud.Especially the flavor, unlike others regular tank, Aspire Cleito tank connect the coil to the top of the tank directly, the e-juice can be fully heated in this case, and the flavor will be much better than others.There are two versions for Aspire Cleito tank,3.5ml capacity for the standard version and 2ml capacity for TPD version.Three classic colors for you two choose.And there are colorful cuffs as a bonus. • You can get Cleito coils or RTA System. not yet tested-vaped.first opinion very beautiful heavy and powerful.i can not put out the glass to change the coil.i need a tool .came in 15 days....extra quickly. seems like two levels above from melo 4 and 1 level above from cleito pro.the seller is perfect! well, I am not a fun of 2ml tank, so I just bought the 3.5ml. I think this Cleito tank is top 5 of all my tanks. Well, its very easy to change the coils, and I've vaped with it for 3 days now, always get the best flavor with my Smok mod. the shipping is amazing too. This is not my first cleito, very well built quality. Cleito came with extra coil, vape band and tube. Very good quality, and nice flavor and cloud as well. 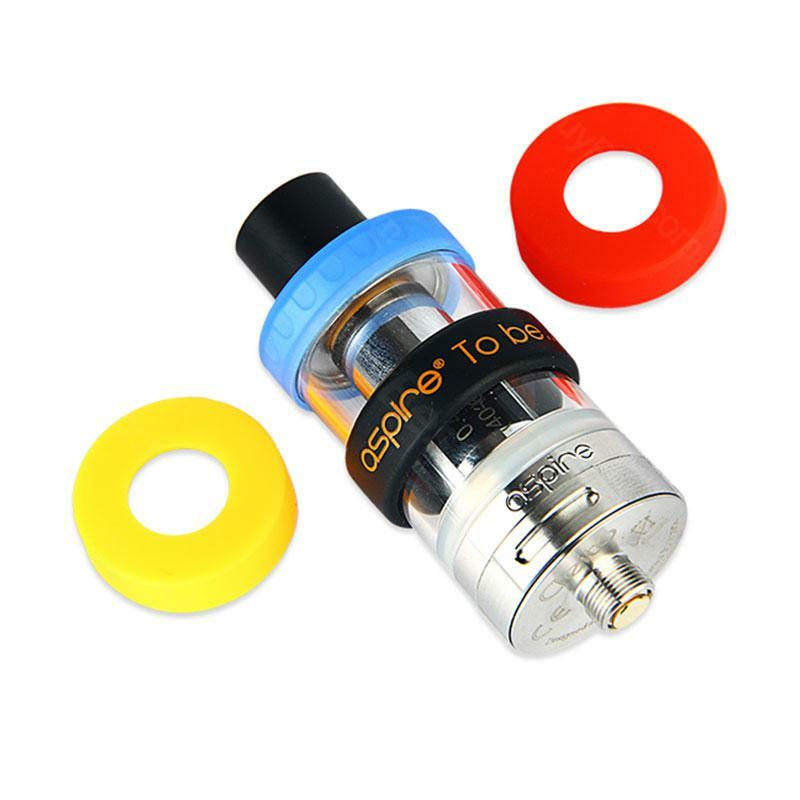 Aspire cleito, you really should try it out.